Democrats and Republican elites are one and the same – They both hate white working class voters. 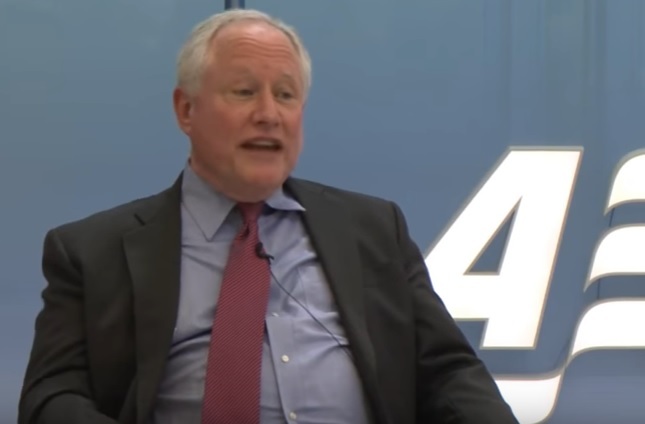 In a conversation with Charles Murray, Weekly Standard editor Bill Kristol explains his solution to the problems of the white working class: replacement. White working class voters in Ohio, Wisconsin, Pennsylvania, Michigan and Iowa gave Donald Trump his victory last year.